Abundant Being is an all-inclusive seven-day immersion retreat to the lush jungles and vibrant, bohemian community of Ubud, Bali. 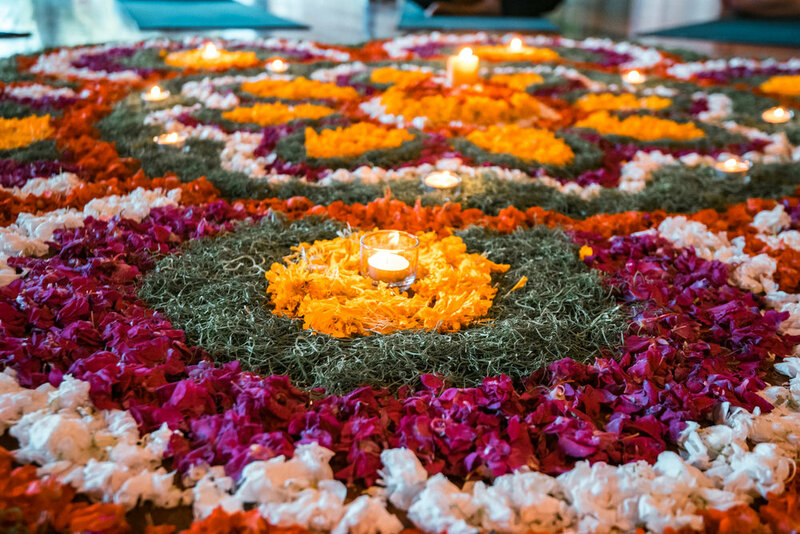 This retreat embodies the art of life as a sacred offering, a moment to moment opportunity for the expression of beauty and love. Throughout the week we’ll learn from and embrace this spirit to deepen our connection to our own inner truth and authentic Self. Expect to immerse into the layers of your body, mind and heart through a week of intentional practices and rituals devoted to uncovering the wisdom and abundance found within the natural order of the Universe. Dive deep into Balinese culture with a visit to Tirta Empul water temple, and soak up the islands potent energy with a Volcanic sunrise hike. Experience eco-luxury accommodation, nourishing plant-based meals and cultural experiences to better connect with the local people of Bali.